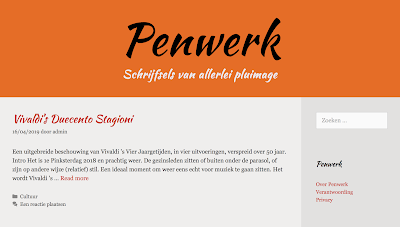 Mr. Arno Verhoeven, of the online magazine Penwerk.nl published a review of the 4 Seasons of Vivaldi. The listening sessions have been made on a Tempesta 20. It is always nice to hear that people are trusting Blumenhofer for such kind of sensible tasks. 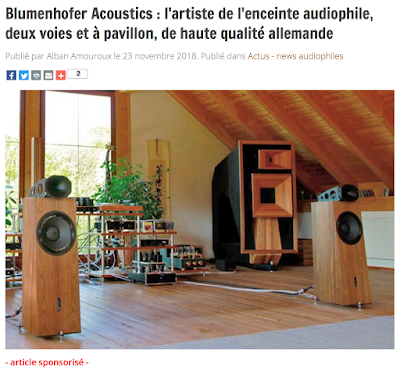 On-Topaudio.fr released a review of our loudspeakers. The article in French is a good description of our philosophy and way of thinking. 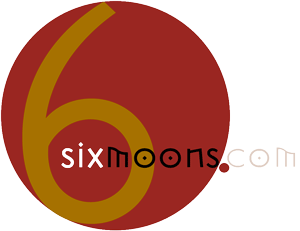 You can read it here on the pages of the French e-zine. Alexander Aschenbrunner from HiFi Stars spent some times with our Genuin FS 2 and had the chance to enjoy a lot of music. Apparently he will not give the loudspeaker back. It was a nice Christmas gift. 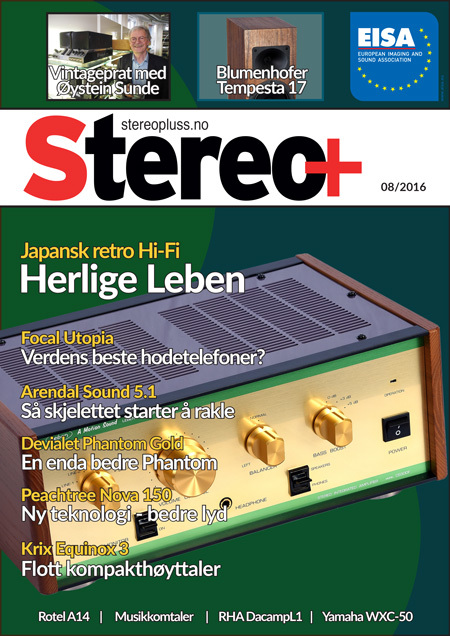 Stereopluss.no published on their 8/2016 issue a review of our Tempesta 17. Your can read it in Norwegian at page 46 - 48. The only thing the reviewer did not like was the veneer: he would have preferred something more exotic. The Tempesta 17 earned 5 Stars out of 5!! 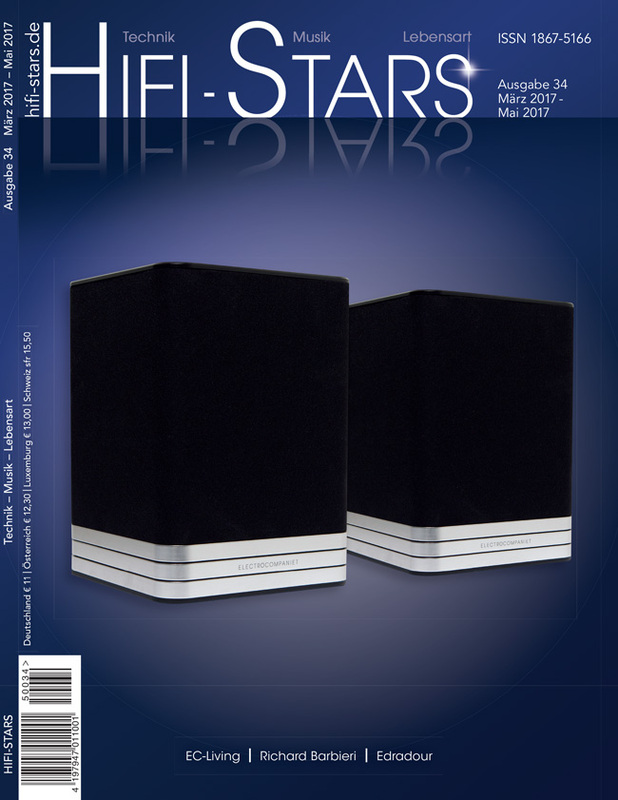 On the AUDIO TEST magazine number 04-2016 on page 78 and following You can find a review of our Genuin FS 3 MK 2 written by Mr. Jörg Schumacher. 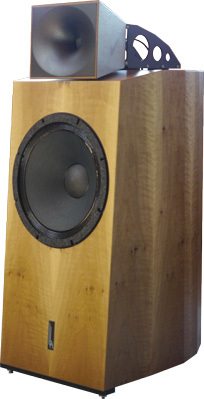 Our loudspeaker earned a Reference Mention. Reading the article arises the impression that the journalist had really fun with our Genuin. 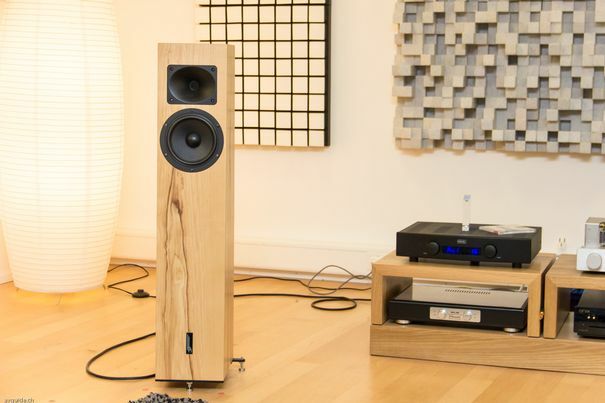 Mr. Daniel Schmid from AVguide.ch writes a very positive report about our Tempesta 17. It has been tested in a set with the Hegel 160 and the reporter was widely convinced about the delivered quality. 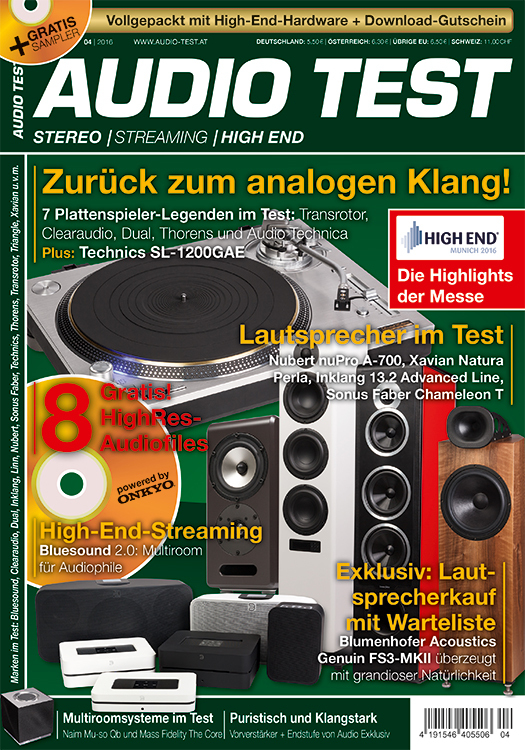 On the 29th issue of the HiFi-Stars Magazine in Germany there is a Company profile (in German). Between page 62 and 67, You can read what Mr. Alexander Aschenbrunner tells about our company. Malte Ruhnke, Editor in Chief of Stereoplay, one of the leading german HiFi magazines, decided to personally test our Tempesta 17. Our loudspeaker got an highlight and its sound has been awarded of "absolute Spitzenklasse" absolute top class! 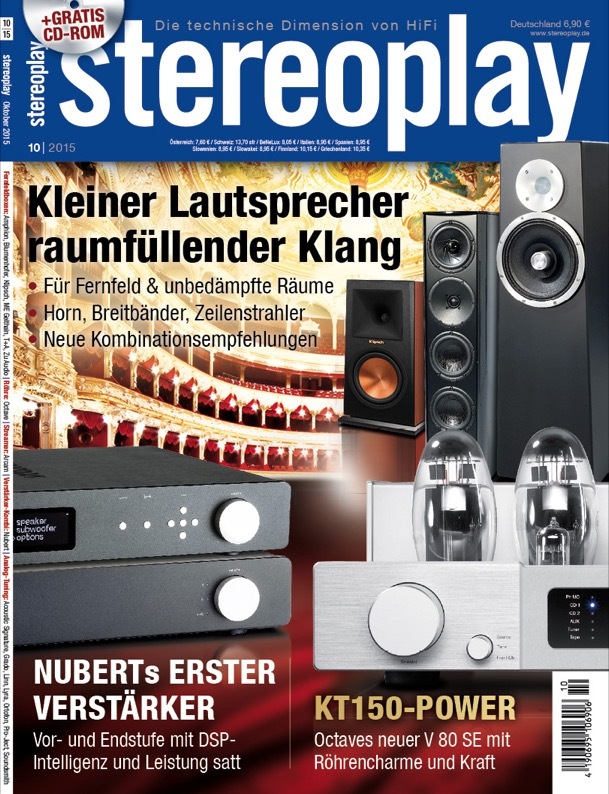 You can enjoy the article in German on page 12 and 13 of Stereoplay 10-2015! 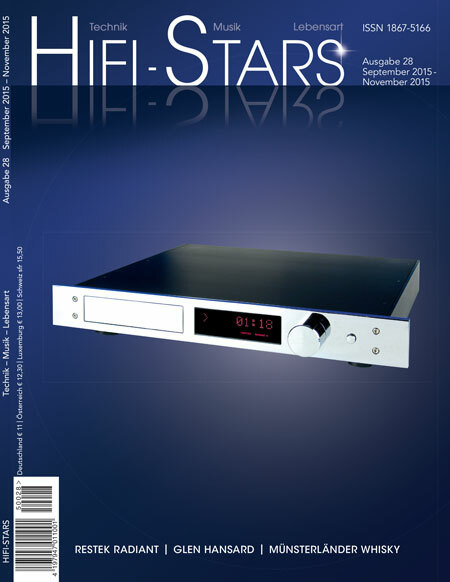 Answer Hatscher, wrote a review of our Fun 13 on HiFi Stars. On page 63, You can read about it in German. Look for the magazine in selected shops and in the business lounges of Lufthansa all over Europe. 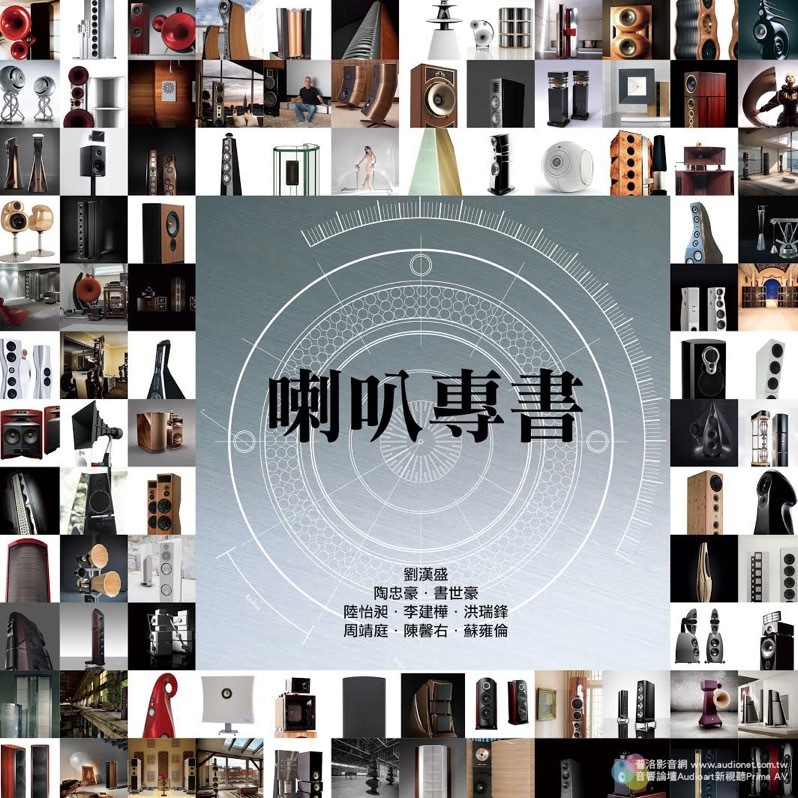 "All about loudspeaker" Book is publishing in Taiwan. Clara Luna inside. 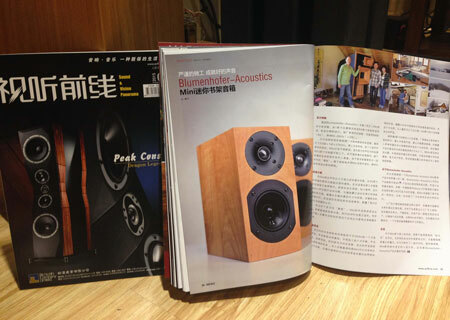 The Chinese Magazine Sound & Vision Panorama wrote a short report about our Mini loudspeakers on page 31 and 32. Here You can read it online in Chinese. Ulisse Pisoni wrote a review of our Mini on ReMusic.it, here in Italian and here translated in English. 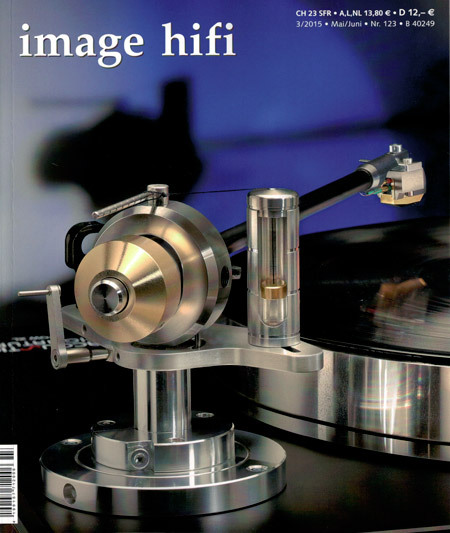 On page 14 of the 123rd issue of the Image HiFi there is a nice article issued by Clemens Mayer, our dealer in Hamburg, about a 10.000€ system including our Fun 13 loudspeaker. Clemens commented on his experience and his thought in the setup, here You can read his idea behind. Heinz Gelking the reviewer involved to try the musicality of our Fun 13 was pleased by the sound result achieved with the loudspeaker. This is the demonstration that there is not need to invest the equivalent of a small flat to have a good sounding system. 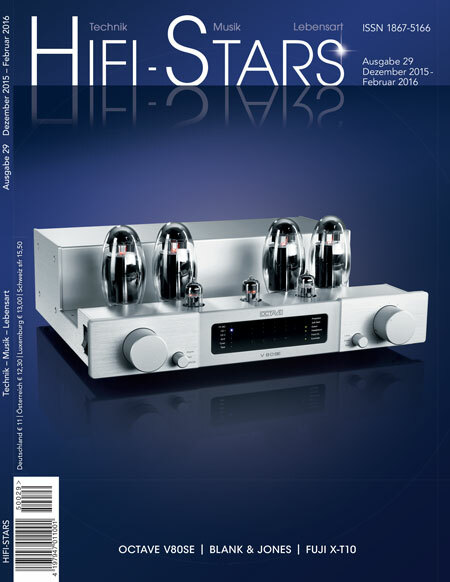 The very nice review of Fairaudio about our Genuin FS 1 MK 2 has been translated on 6moons. And today it has been published. Here You can read it, on German. Believe me, it is one of the best reviews we ever had! !